Weather in Northeast Ohio is unpredictable and can cause unexpected issues that arise out of nowhere. That’s why all of our Smartland properties provide superior, uncontested 24-hour tenant maintenance. If you experience any problem requiring service or repair of your apartment, you can call or email our maintenance team any day or any time. Once we receive your repair request, we’ll get our maintenance professionals out to you and have your apartment fixed quickly and efficiently. From leaky faucets or broken appliances to an accidental hole in the wall, you have our guarantee we will be there to take care of you! Not only are Smartland’s maintenance crews always on the clock whenever you need any type of repair, but our team is also the best out there. Our maintenance professionals typically fix or resolve the majority of problems the same day. 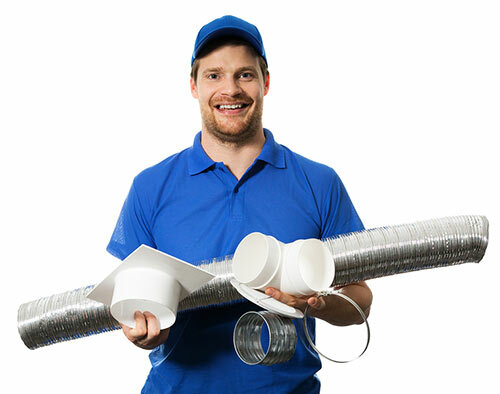 Our service representatives are incredibly personable and knowledgeable and can fix anything from a burst pipe to a broken window. They’re always happy to lend a helping hand and ear and even offer advice. We know that unexpected things can happen at any given time. So we always make sure our crew is available so we can help when life throws you a curveball. 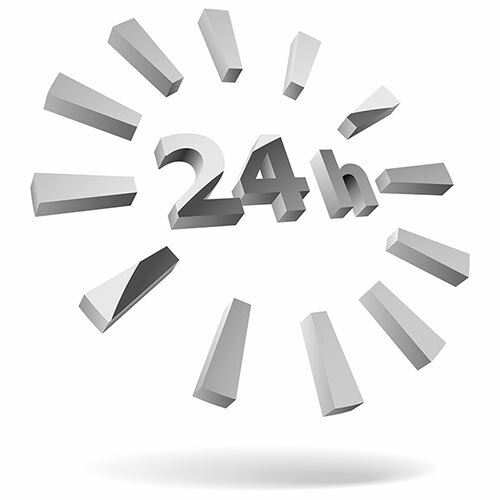 Having 24-hour maintenance is a vital service and is available at all of our rental properties. You can feel confident at any time, day or night that your problem will be fixed!